When it comes to jobs in the dental industry, the outlook is incredibly positive and encouraging. While other industries may be experiencing a lack of job growth and opportunity, the dental industry continues to thrive. Choosing a career path can be difficult. It is important to do something you love but if you spend time and money investing in education, you want to have a job at the end of it. There are many different career paths within the dental industry including general dentists, dental hygienists, clinical assistants, dental office operational support, specialty dentists, and more! Some jobs require more education than others but the good news is that there is substantial job growth expected in the dental industry. Whatever path you choose in the dental industry, the research and statistics show that it is a promising career choice. The U.S. Bureau of Labor Statistics reports on the average salary and job growth expected for various career paths within the dental industry. First, the average salary for a dental assistant is $36,940 per year and the required minimum education is typically graduation from an accredited dental assistant program. Employment of dental assistants is expected to grow by 18% between 2014-2024, which is considered much faster than other occupations! Next, dental hygienists make an average salary of $72,910 per year and the required minimum education is typically an associate’s degree in dental hygiene as well as state-required licensing. Jobs for dental hygienists are expected to grow by 19% which is also considered much faster than other occupations. Continuing, the average salary for a general dentist is $159,770 per year and the required minimum education is graduation from an accredited dental school as well as state-required licensing. And, similar to other jobs in the dental industry, 18% job growth is expected for general dentists between 2014-2024, much faster growth than other occupations. 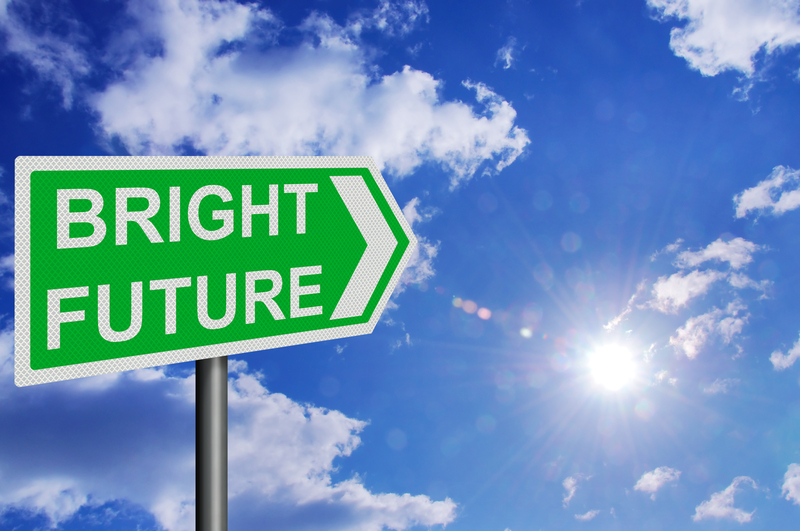 Whichever career path you choose in dentistry, you can rest-assured that there will be a job waiting for you and a future of job opportunities. Every member of a dental team is an important and valuable part of the patient’s dental health experience. Dental health and the dental industry is not going anywhere, patients will always need to visit a dental practice for general dental health and special treatments. Because of this, job growth will continue to increase moving forward. At Dental One Partners, we connect dental industry professionals with the ideal job and dental practice to suit everyone’s needs. Previous Post« Previous May the Fourth Be With You…?